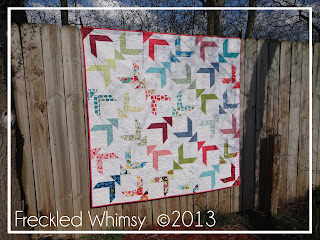 52 Quilts in 52 Weeks: Saturday Stash -- the Newest Fabrics! Saturday Stash -- the Newest Fabrics! I'm at a quilt retreat this weekend in Cheyenne, Wyoming. 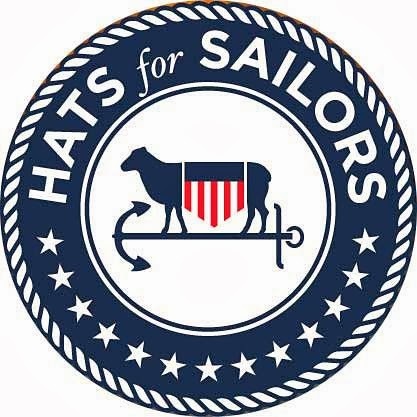 Details to follow in a few days! But just to give you something to look at, here are some new fabrics that came in the mail this week. 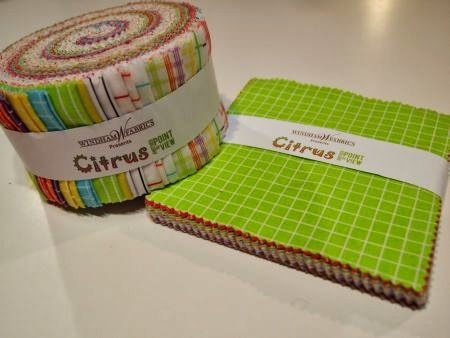 First, "Citrus," by Another Point of View for Windham Fabrics. 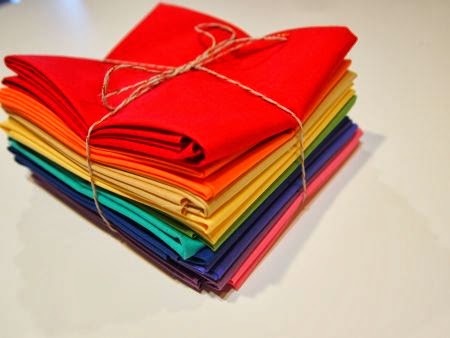 I'm thinking this will be perfect for the August Jelly Roll Party quilt, "Kissing Booth." I picked up a few half-yard cuts of Denyse Schmidt's "Bakersfield and Union Station" at JoAnn's. 'cuz you know, a large bin of DS fabric just isn't enough! 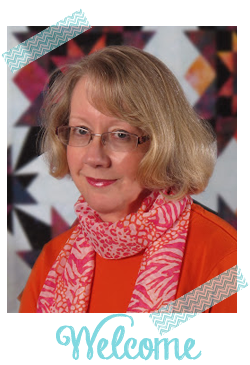 Lori Holt is going to be at my hometown quilt shop, Quilt Barn Idaho, in May. I thought I would run up for her retreat, but then realized that is Jelly Roll Party day! 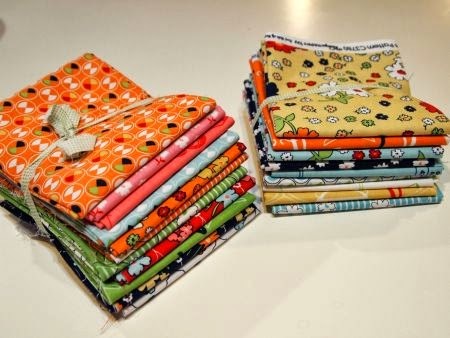 So to make myself feel better, I ordered a FQ bundle of her new line, "Vintage Happy" from their Etsy shop. Yes. I feel better. 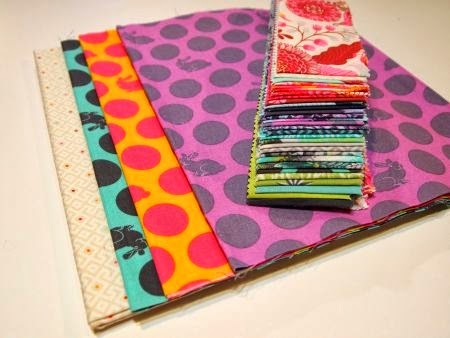 My "big" score this week is the kit for Tula Pink's April Mystery QAL on Craftsy. "Fox Field" is so great, I may have to buy more to stash! You know I've routed my trip to Cheyenne to take advantage of as many quilt shops as possible! Come back next Saturday for the full report! Wow those fabrics are gorgeous. 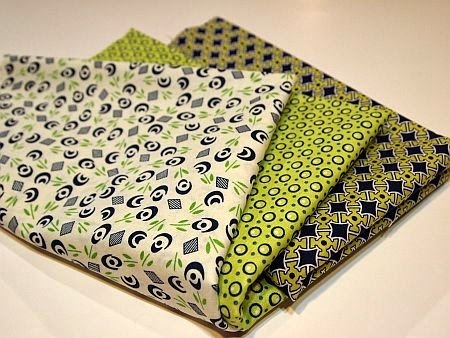 I think I may have to do some fabric browsing this evening as I haven't checked out any of the new lines recently. Yummy choices! I have always been a fan of Lori Holt and I think the Vintage Happy collection is her best yet. Preciosas telas, sin duda harás maravillas con ellas. I had to stop by and catch up with your blog! I have missed out on a lot of wonderful things going on here!!! I love all the inspiration-- have a great week!